Representative Tharinger discusses support for dispute resolution centers. Senator Van De Wege and Representative Tharinger talk about balancing residential development and water supplies. Representative Chapman answers a question on legislative approaches to deal with homelessness. 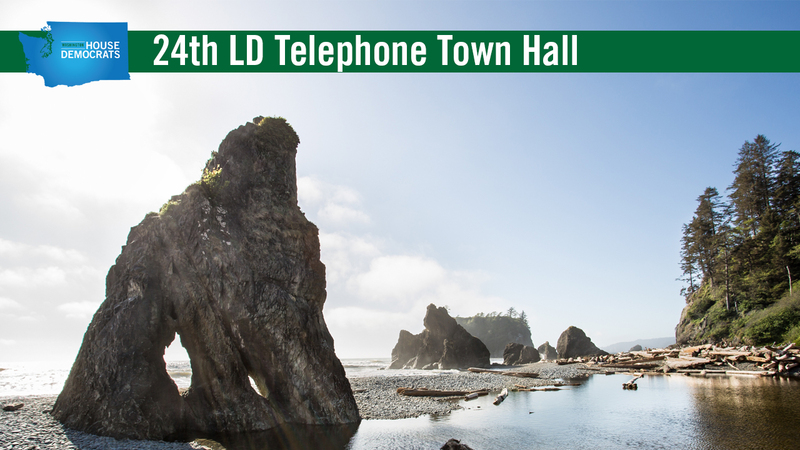 Washington State’s 24th Legislative District held this Access Live Event with Representatives Steve Tharinger and Mike Chapman, along with Senator Kevin Van De Wege, to discuss issues important to constituents in the 24th District. Topics of discussion included: residential development, local transit, universal healthcare, building dams and homelessness.